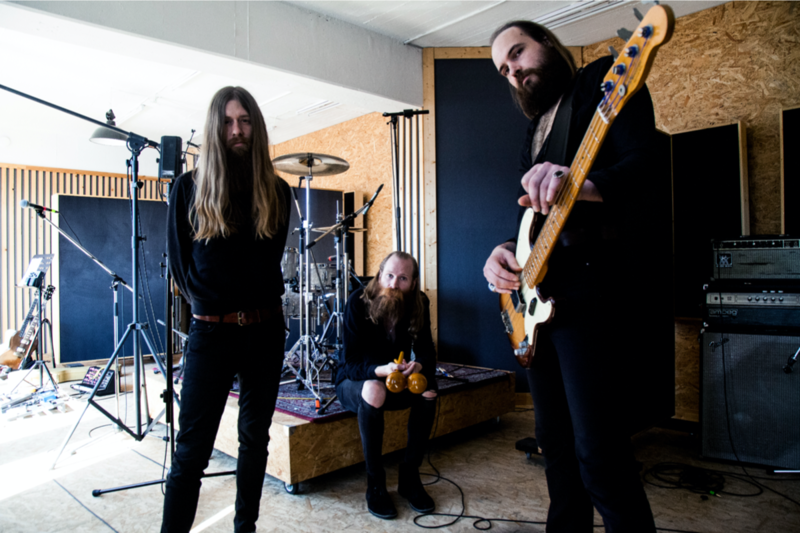 Berlin, Germany-based rock overlords KADAVAR have re-signed with their long-time label Nuclear Blast after a highly successful 7 year run encompassing three studio albums during which the trio has toured the globe relentlessly. The band is currently working hard on the successor to 2017’s Rough Times at their own recording studio in Berlin Neukölln. KADAVAR‘s latest album, Rough Times, was released in late 2017 to global critical acclaim, including live hits like “Die Baby Die,” “Tribulation Nation” and “Into The Wormhole”.